Window shopping is taken very seriously by some shoppers when they visit markets or malls. This isn’t surprising when it comes without any costs attached. However, the same analogy does not apply everywhere and especially when you are in the market for a loan for your small business. Each window you make some enquiry ends up lowering your credit score and making you and your small business a little less credit worthy. 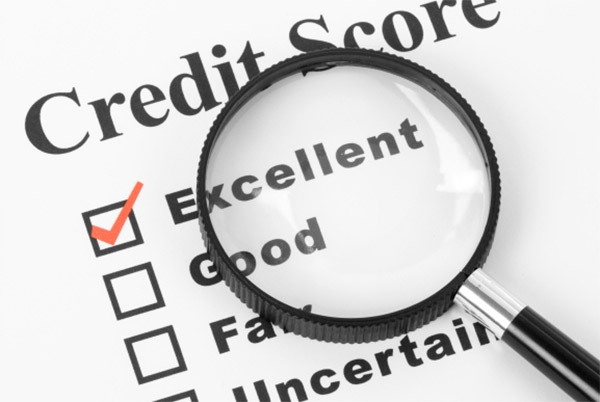 When you approach multiple lenders for your loan in a ‘spray & pray’ strategy, each lender will pull up your credit score to know your credit profile and credit history. Each such ‘bureau pull’ by the banks and NBFCs brings your score down if that enquiry does not result in an actual loan. The reason why the application did not conclude into a loan is not relevant. You may have turned down the terms offered or postponed your borrowing decision, but still, this impacts your credit score. In addition to this, there is an enquiry section in the credit report that shows all loan enquiries made by you with any lender. This again leads to creation of a poor perception of being credit hungry leading to an entirely avoidable pain. Online platforms for securing business loans have proliferated in recent times. These offer a convenient service for both lenders and small businesses in terms of loan origination. More often than not, these companies are actually doing you more harm than good – the moment you apply on their websites, they forward your application simultaneously to multiple banks and NBFCs in a Scattershot Strategy. This indiscriminate spreading of your loan application then leads to multiple pulls of your bureau report. Imagine the collateral damage done by this open broadcasting! Banks are also very wary of lending to someone whose bureau report shows multiple enquiries in the recent past. Another problem not necessarily relating to the cost of funding that arises is that multiple enquiries invite unnecessary queries from lenders, which increases your administrative costs and needlessly wastes your time. One solution to restrict these multiple credit enquiries is to get your own credit report because that does not impact your score. CIBIL provides you the facility to download your credit report for free once in each calendar year. However, many banks and NBFCs will still pull it themselves as they do not rely on reports provided by the borrowers. Online Lending Marketplaces like Loan Frame help small businesses in getting their own credit reports, which helps preserve their credit score. They expend a lot of effort in studying each application thoroughly including reviewing the financial records and bank statements. This helps to understand the true merits of an application and know exactly which lender is best suited for an applicant’s business loan needs. Further, they undertake targeted enquiries with the borrower to know what kind of business loan will suit their requirements in the best manner. One of the leading lending marketplaces, Loan Frame has their proprietary ‘LenderMatch’ algorithm logs and retrieves policies of multiple lenders across the country and is able to connect small business loan applicants to the right lender. This matching, combined with a rigorous process of hand-holding ensures that the documentation is up to the mark leads to a higher willingness by the lender to accept a credit score pulled by the applicant. In this way, not only does the chance of success of small businesses go up, but they are also in complete control of their credit score, which in turn leads to approved loans at reasonable cost.